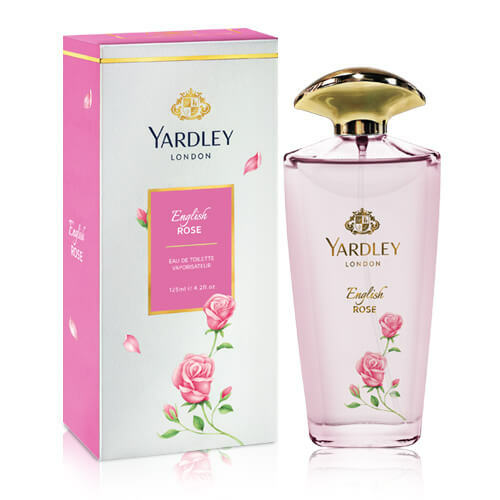 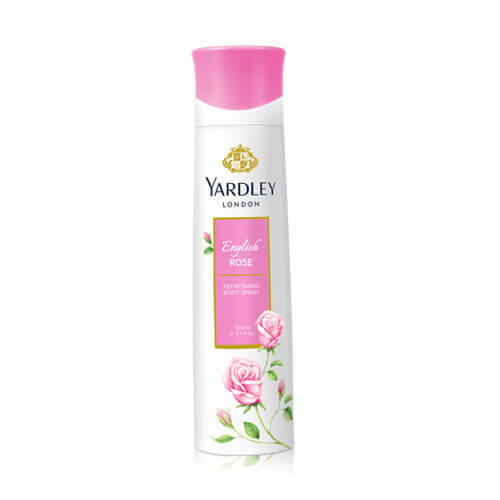 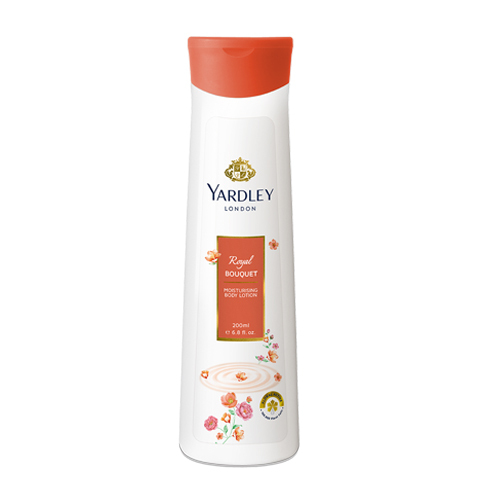 Yardley’s English Rose moisturising body lotion, infused with “Flower Power” of natural floral extracts, contains the goodness of 10,000 active floral cells in every 100ml for beautifully soft and glowing skin. 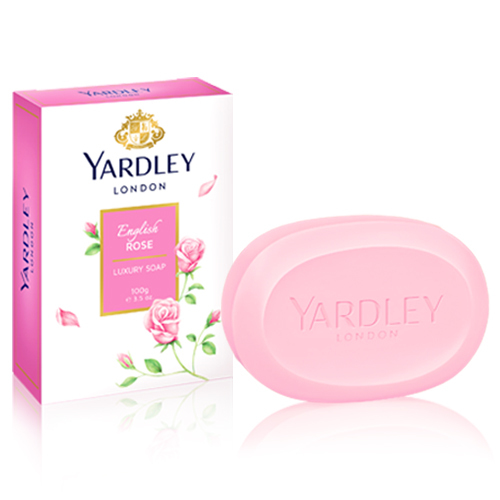 With over 240 years’ expertise, Yardley London selects only the finest ingredients for its products. 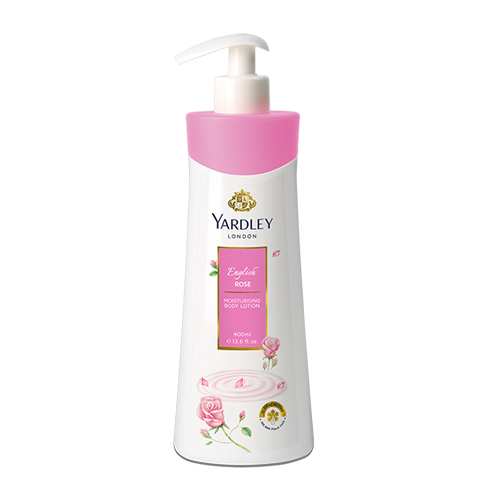 Perfumed with a demure & feminine Rose fragrance, this lotion is a treat with skin lightening & hydration benefits.Blended with firming Rose Essence, nourishing Shea Butter and hydrating Hyaluronic Acid that locks moisture and keeps your skin soft and fragranced all day. 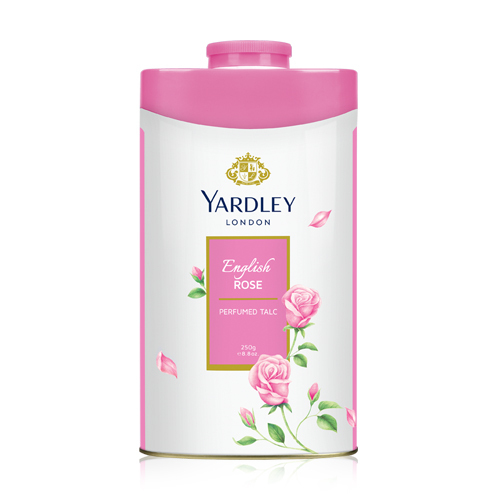 Available in 200ml and 400ml pack sizes. What did you think after trying our product? We would love to hear from you, share your thoughts and opinion here. Name * The Name field is required. 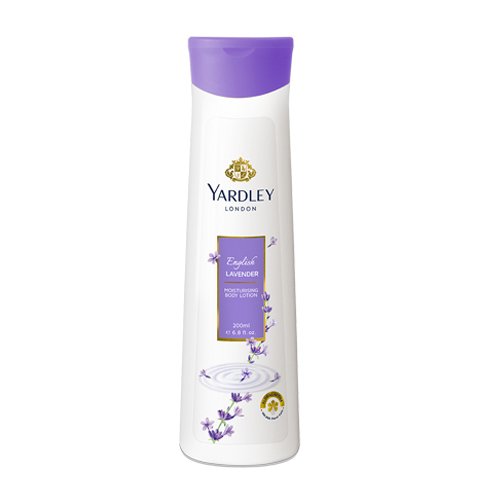 The Rating field is required.